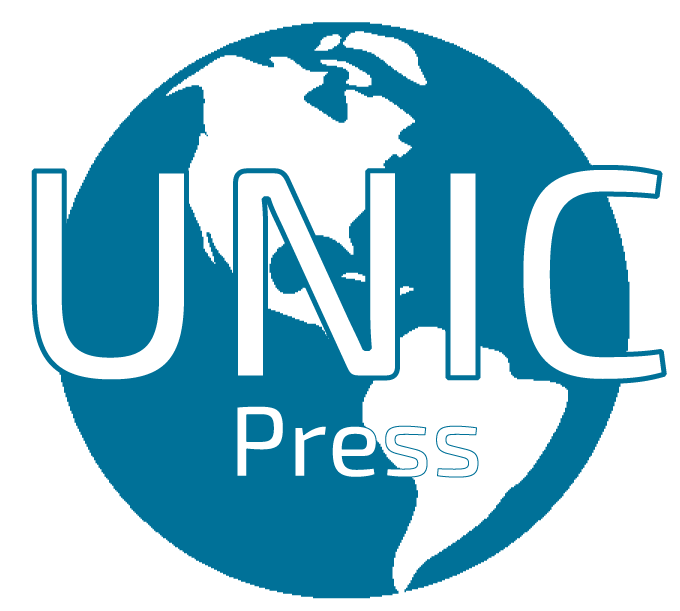 Unic Press UK: The President of the Federal Republic of Nigeria, Muhammadu Buhari, on Wednesday submitted an Expression of Interest Form and a Nomination Form to contest the 2019 Presidential Primaries of the All Progressives Congress (APC). Let me today appeal to party members not to be complacent but to prepare, strategize and win in 2019 elections. Nigeria’s 2019 General Elections will hold on Saturday, the 16 February 2019, at 08:00 hrs (GMT+1). 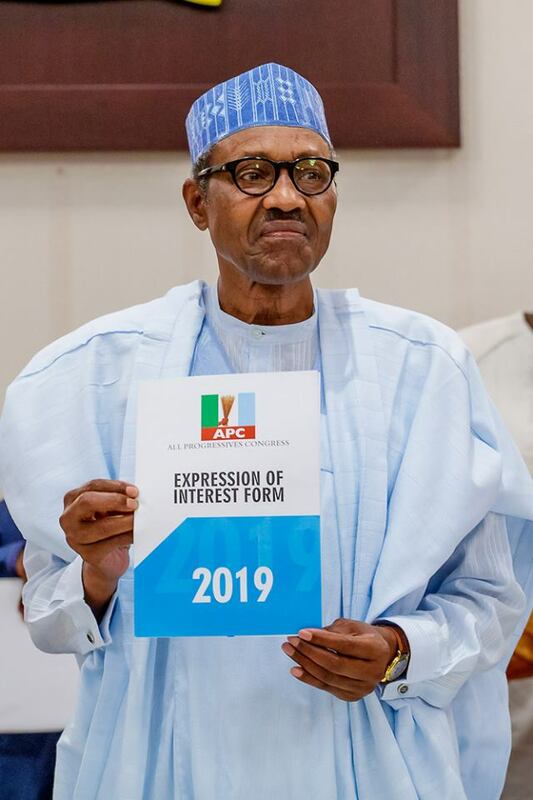 Muhammadu Buhari, a former military Head of State and the current President of Nigeria. 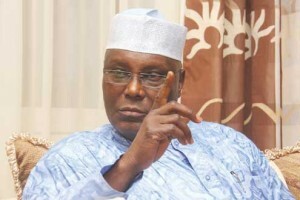 Atiku Abubakar, a former Vice President of the Federal Republic of Nigeria. 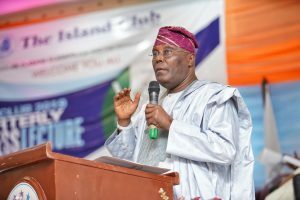 Atiku is one of the hitherto chieftains of the All Progressives Congress (APC), who decamped. Martin Onovo, a consulting engineer, who studied in the United States and Nigeria. 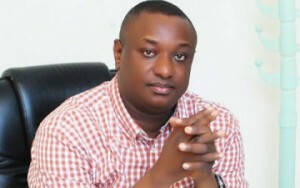 He has been endorsed by the Conference of Nigeria Political Parties (CNPP), who also named him the “Face of the New Nigeria”. The Movement For Fundamental Change [MFC] and Secure our Votes Nigeria [SOV Nigeria] also endorsed Onovo. Bukola Saraki, the Senate President of Nigeria, and a former Governor of Kwara state. Sule Lamido, a former governor of Jigawa state and a former Minister of Foreign Affairs. Rabiu Kwankwaso, the former governor of Kano state. Kwankwaso is one of the Senators, who recently decamped from the APC. Donald Duke, a former governor of Cross River state. Aminu Tambuwal, the Sokoto state governor. Kingsley Moghalu, a political economist and a former Deputy Governor of the Central Bank of Nigeria. Omoyele Sowore, a popular online publisher and the founder of Sahara Reporters.